The Greater Toronto Airport Authority sells its recycled glycol for windshield washer fluid. 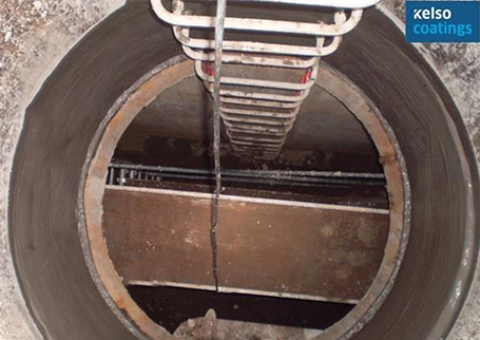 The below grade tanks were experiencing significant ground water leakage because of erosion and cracking in the concrete walls. 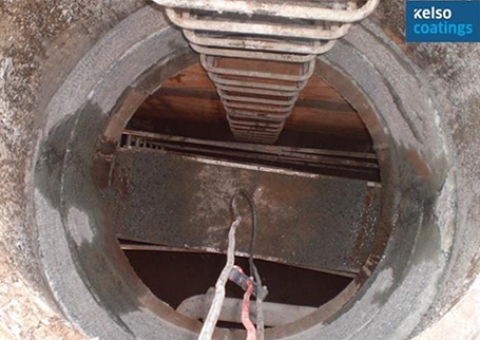 The contaminants had to be removed from the inner walls of the access shaft. Cracked areas had to be mechanically u-grooved and all loose material had to be removed. 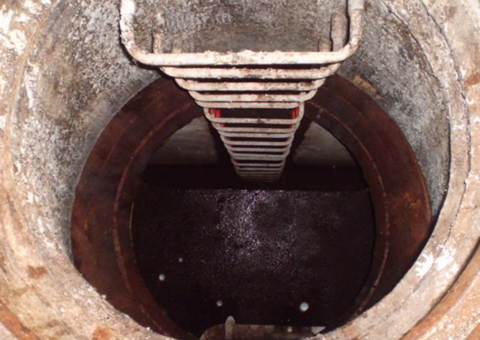 After application, the CN2000B® will continue to permeate the base of the concrete by way of its eka-molecular sieve crystalline properties. 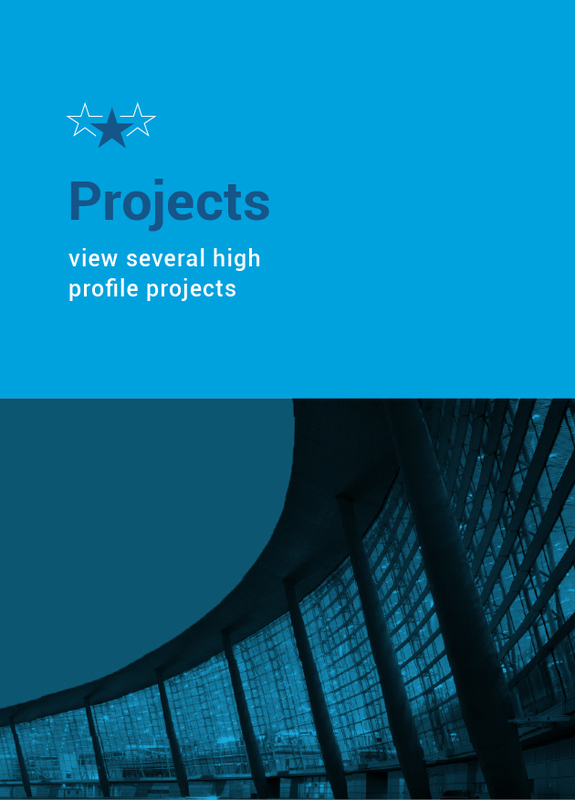 These patented properties will activate and repair hairline (up to 0.4mm) cracks which may occur in the future from outside pressures. 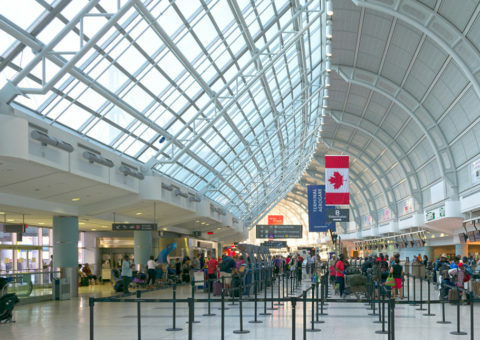 The Greater Toronto Airport Authority has the area back to full working use, saving money and allowing the recycling and sale of glycol once again. 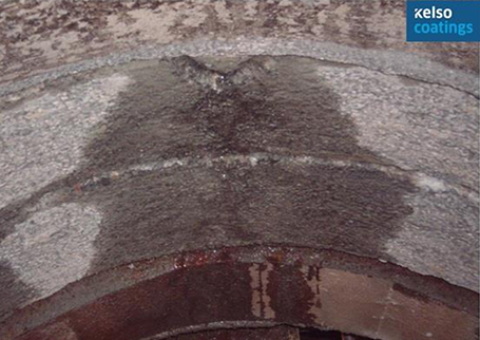 After the surfaces were prepared, CN2000B® waterproofing solution was applied to the voids around the repaired section which molecularly bonded to the concrete and stopped the leaks. 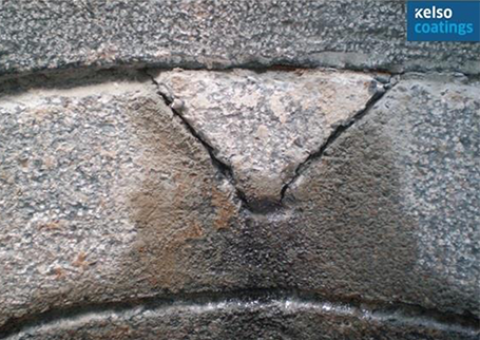 Two coats of CN2000B® were applied on the inside of the concrete walls to repair the cracks. 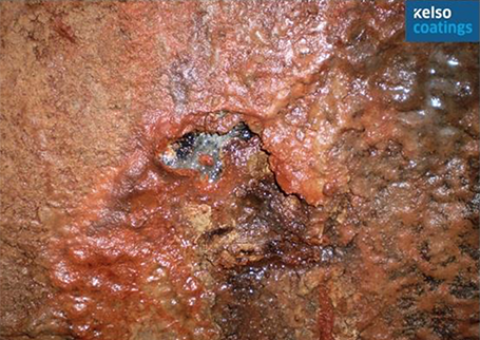 All remaining walls were coated with CN2000B® to prevent any further water infiltration.